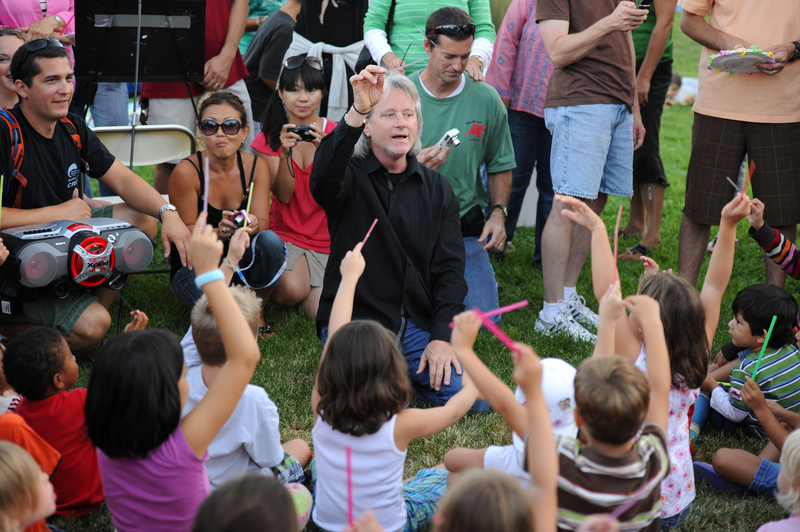 Enjoy a free outdoor concert featuring the Pacific Symphony led by Music Director Carl St.Clair. Before the concert, a Musical Playground for Children includes interactive activities such as making an instrument, playing a drum, meeting a musician and taking part in a conductor's clinic with Maestro St.Clair. Bring lawn chairs or blankets for seating on the grass, and a picnic to snack on; gourmet food trucks with food for purchase will also be on-site. For more information, call 949-724-6606.